One year after the WJC’s Public Hearing, it provides the Vietnamese government concrete evidence to collaboratively counter wildlife crime and notes progress in implementing Public Hearing recommendations. 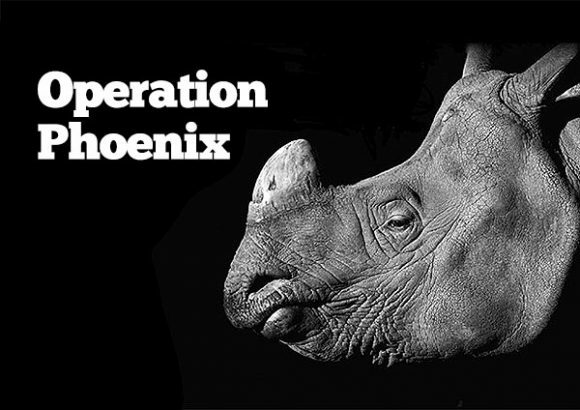 (WJC, www.wildlifejustice.org) has served the authorities of Viet Nam with a new Case File  containing compelling evidence regarding a criminal network that was identified trafficking more than USD 15 million worth of raw ivory and rhino horn over a 15-month period in Viet Nam. 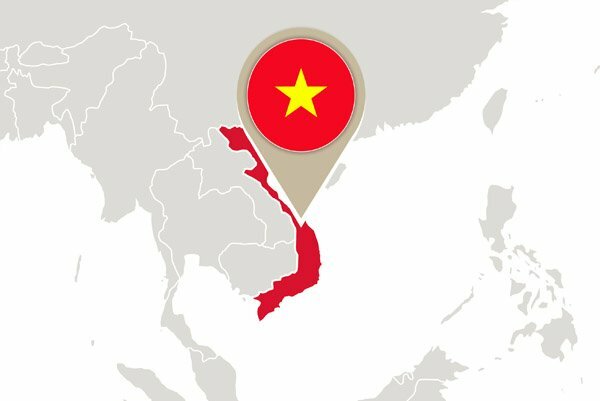 The Case File, submitted one year after the WJC’s first ever Public Hearing on Viet Nam, is part of the ongoing dialogue and support to the Vietnamese authorities in their efforts to tackle illegal wildlife trafficking in the country. The first Public Hearing  ever held by the WJC in November 2016, followed an 18-month investigation by the WJC into the wildlife trafficking  hub in Nhi Khe, Viet Nam. Following the Public Hearing, the WJC met with senior members of Vietnamese law enforcement agencies. 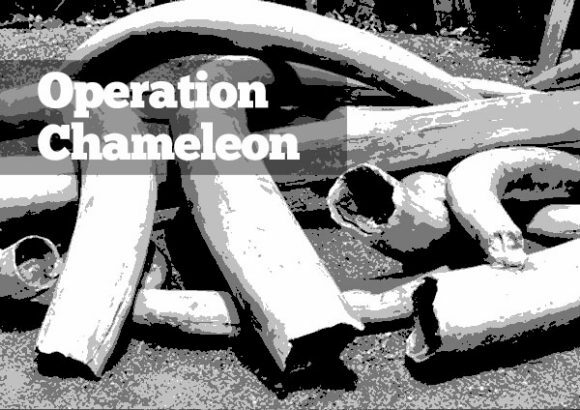 One year later, thanks to the efforts of all actors involved in the fight against wildlife crime in Viet Nam, the open trade of illegal wildlife products in Nhi Khe has for the most part been eradicated. 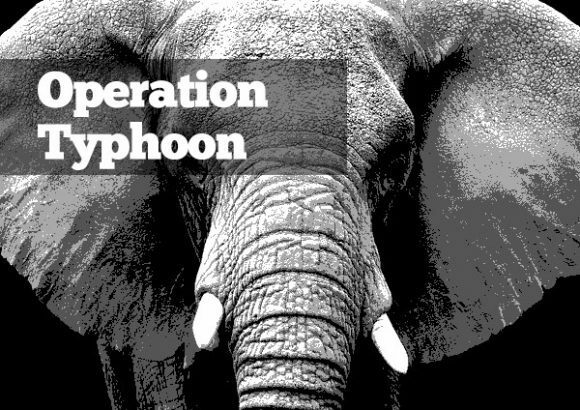 Significant arrests have also occurred disrupting organised wildlife crime elsewhere in Viet Nam. 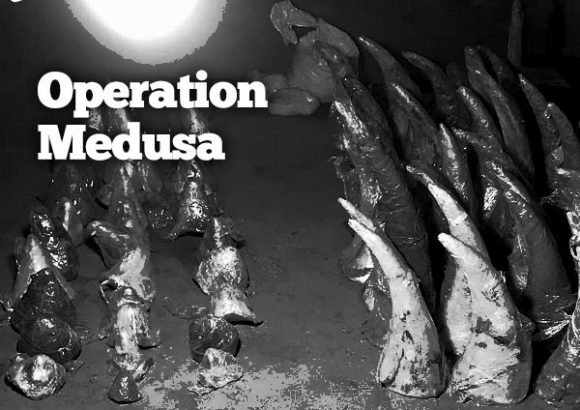 The head of one of the five syndicates, a prominent trafficker, was arrested and found in possession of 36 kilograms of rhino horns last April. 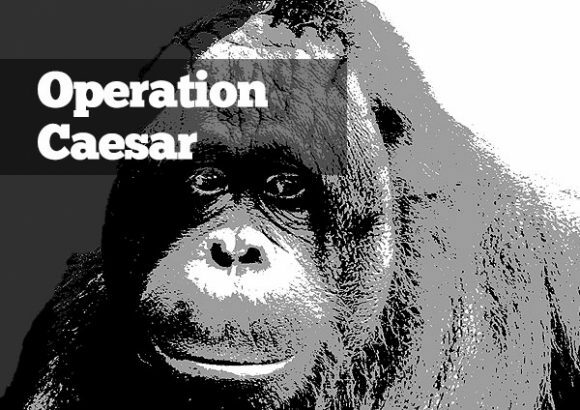 “The arrest of such a high-level trafficker is extremely encouraging as it points to the detection of individuals operating at the higher end of the supply chain.” said Olivia Swaak-Goldman, Executive Director of the WJC. The WJC continues to monitor the Nhi Khe network and map out the displacement of illegal activity as well as to investigate wildlife trafficking networks elsewhere in Viet Nam and support the authorities to act and dismantle these networks. 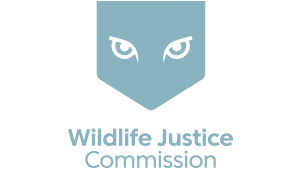 The WJC is a foundation based in The Hague, the Netherlands, operating globally to disrupt and help dismantle transnational, organised wildlife crime. 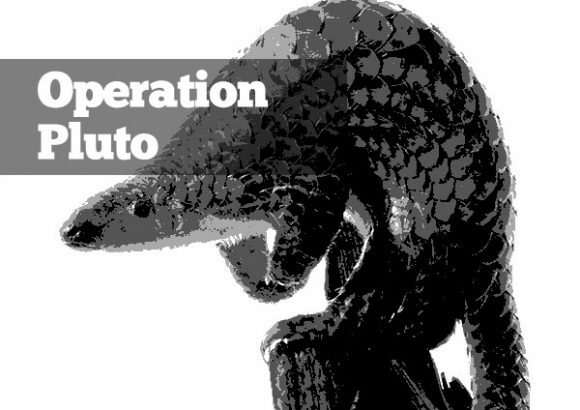 Our scope encompasses illegal trade by organised transnational criminal networks in endangered wildlife species, timber and fisheries. The Public Hearing is an innovative tool that the WJC convenes as a last resort, only if previous efforts toward collaboration with law enforcement agencies and diplomatic efforts have not yielded concrete results on tackling wildlife crime in the country. Information about the 2016 Public Hearing can be found here. 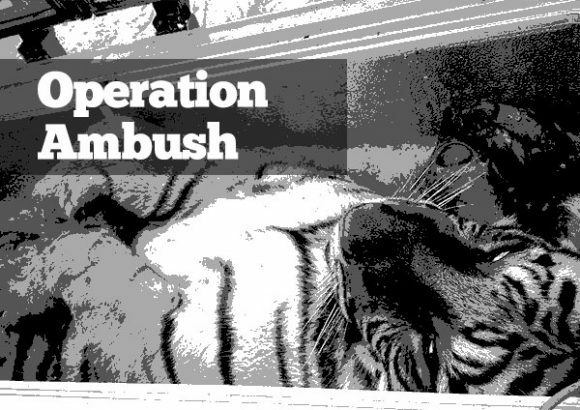 The extensive investigation focused on a major criminal network involved in the trafficking of raw and processed CITES Appendix I and II, including African elephant, African rhino, tiger, pangolin and helmeted hornbill.